ATTRACTIVE NEW PRICE! 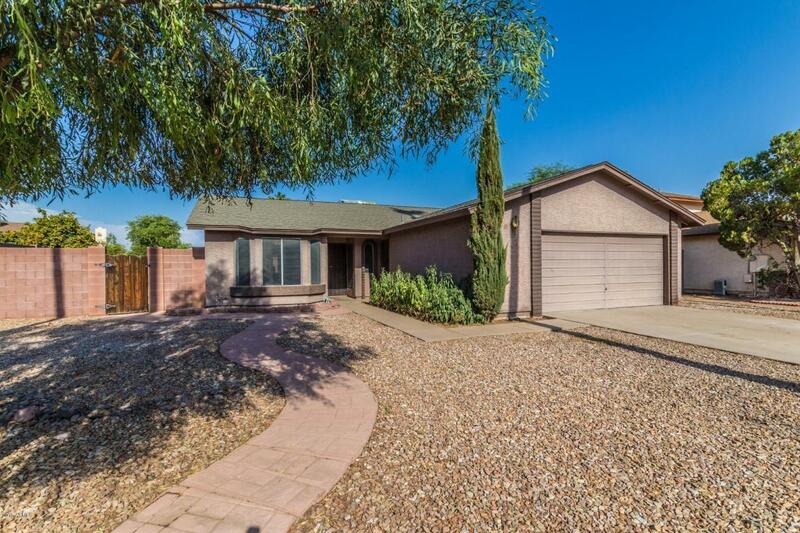 Reduced by $18,000! 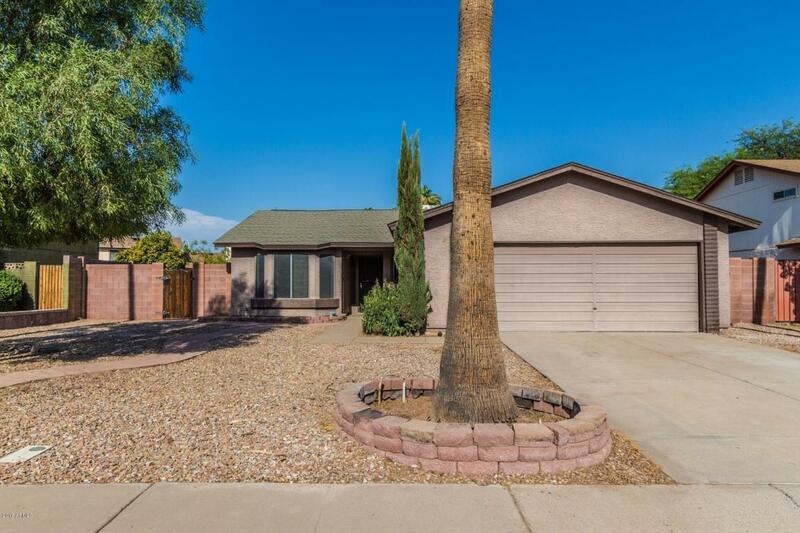 Amazing opportunity to own this darling 3 bedroom home in a convenient Chandler location with NO HOA! The open kitchen has beautiful granite counter tops, all appliances included in the sale and a cozy breakfast nook with a good sized pantry. 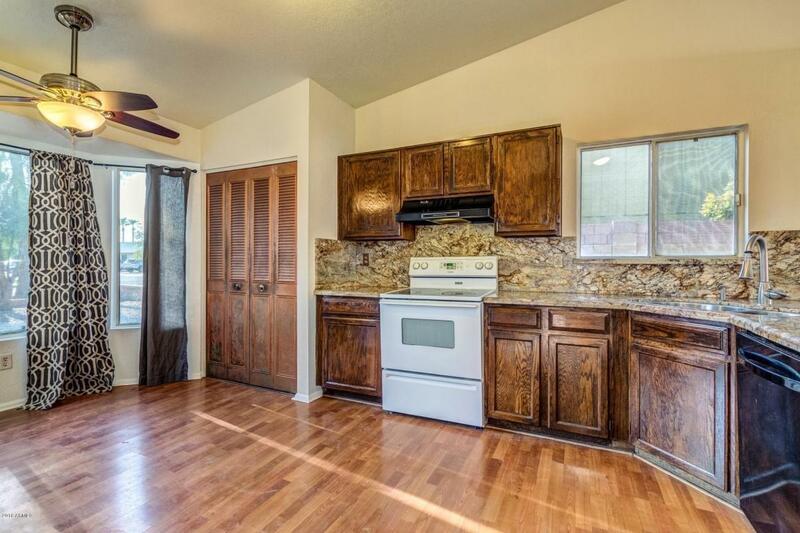 There is laminate wood flooring throughout the main living areas and the living room is light and bright with vaulted ceilings and a wood burning fireplace. The backyard is perfect for entertaining with a covered patio and pool/spa combination. 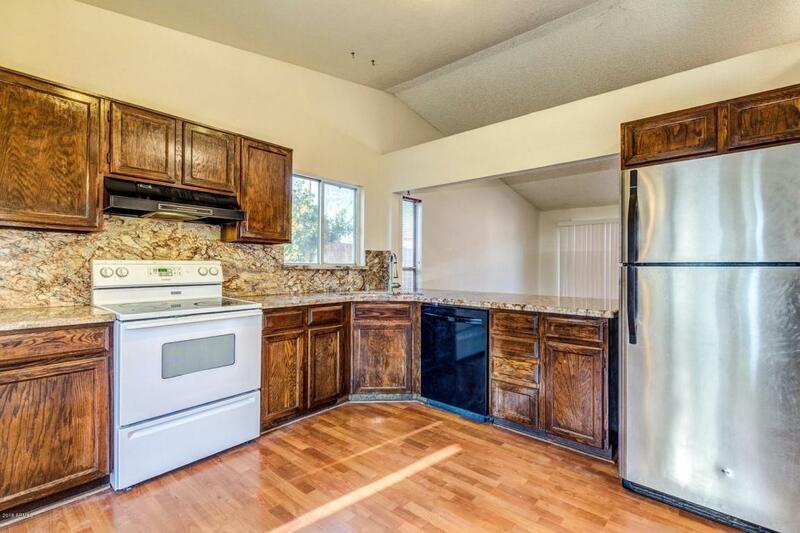 This neighborhood is quiet and conveniently located to shopping, dining and the 101 Freeway.